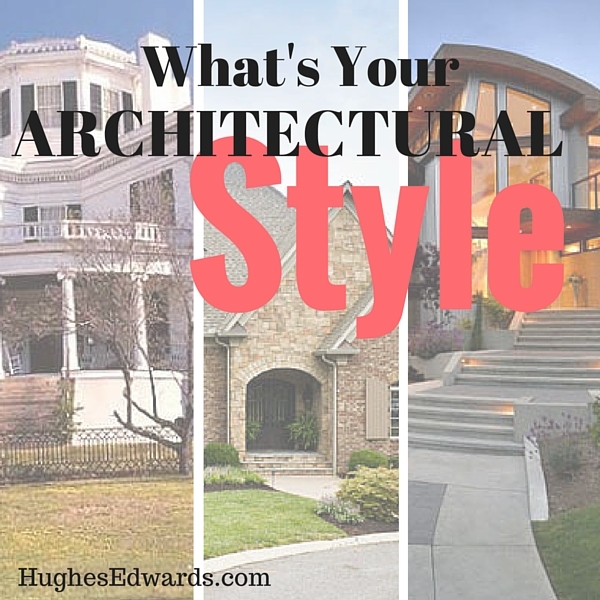 When you make the decision to build a custom home in Tennessee, you’ve probably already thought about what your architectural tastes lean toward, whether you prefer colonials or contemporary styles. However, if you’re like most people, you don’t know what characterizes each architectural style – and that can make explaining what you want a little bit difficult. While you can blend styles and create something that’s all your own, it usually helps if you have an idea of what you like before you start discussing plans with your builder. Are You Ready to Build a Custom Home in Middle Tennessee? 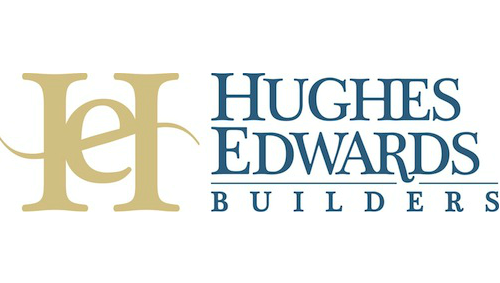 If you’re thinking about building a home in Nashville or any of the surrounding communities, Hughes Edwards Builders can help. 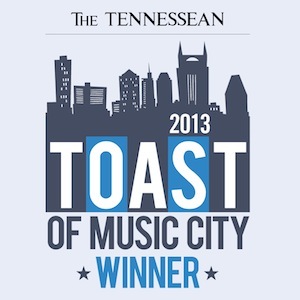 Call us at 615-824-6970 or contact us online. We build homes that our clients love – whether they’re a unique blend of styles or they’re a beautiful example of one specific style.